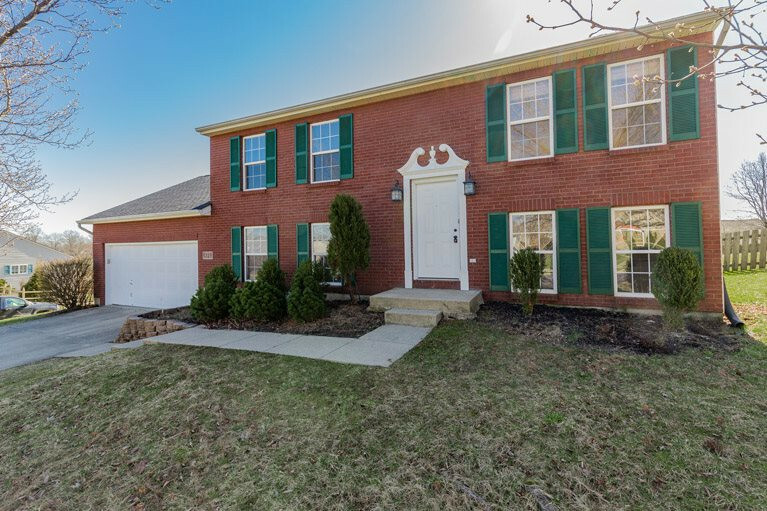 Spacious 4 Bed 3 Full Bath Brick Front Split Level with 2 year new roof Very Open Floor Plan, Lots of Finished Space with an Attached Oversized Garage vs. Builtin! 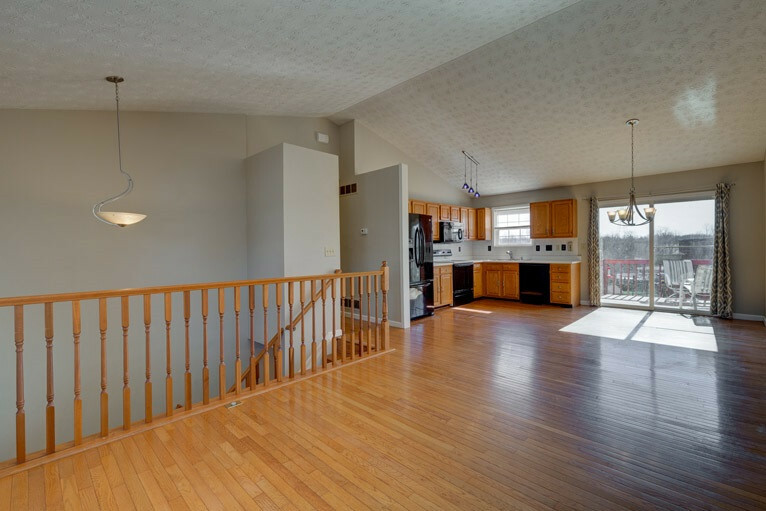 Soaring Vaulted Ceilings, Hardwood Flooring, Fully Equipped Kitchen with Walk Out to Large Tiered Deck! 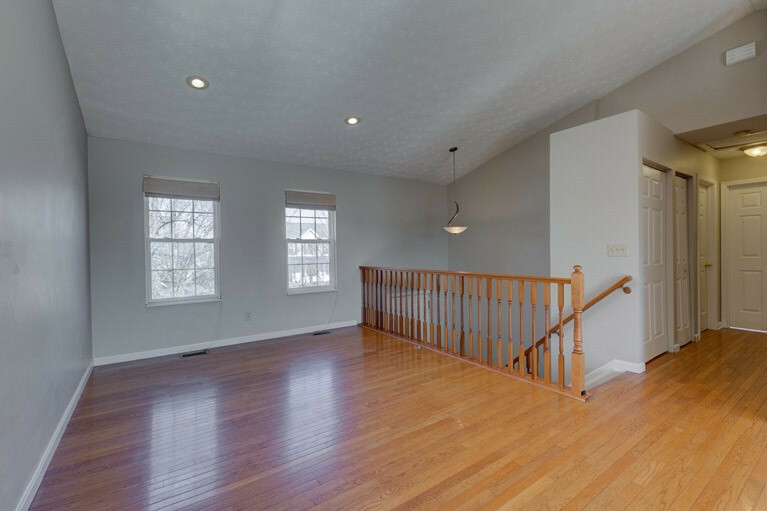 Master Bedroom with Adjoining Bath. Bathrooms with Updated Tile. Great Fenced Yard - Great for Pets! Lots of Closet Space!